Check here to see current course offerings for the Spring 2019 Semester. Classes begin in April. Click to see more. Purpose To prepare ordained and non-ordained church leaders for service across a wide range of contexts. This certificate satisfies the requirements for the CLP/CRE designation in the PC(USA). 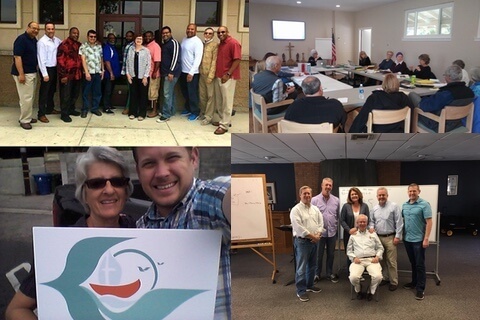 NTSW joins with New York Theological Seminary to offer the Doctor of Ministry (DMin), an advanced professional degree appropriate for clergy and lay leaders with significant ministry experience who desire to deepen and improve their ministries through a disciplined and integrative process of action, reflection, and research. The primary objective is to develop professional competencies, critical skills for reflection on ministry, the capacity for focused advanced theological research and interpretation, and appropriate interpersonal skills for service in specific, constituency-based contexts. The program places considerable emphasis upon developing effective ministries of personal and social transformation in the context of a multicultural, globalizing, and urbanizing world. The NTSW Master of Divinity (MDiv) is a 102-credit graduate degree designed for women and men who are already serving full-time in ministry, who are bi-vocational, or who are contemplating a shift from a secular to a religious vocation. The MDiv is the standard graduate degree for professional ministry in the United States and Canada. It is designed to provide exposure in considerable depth to the broader range of theological disciplines (biblical studies, history, theology, ethics, sociology of religion, and the arts of ministry) in a manner that integrates theory and practice, or reflection and action. 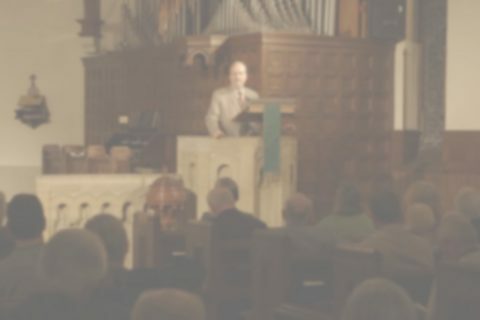 We are pastors, church leaders, teachers, and theologians who are excited to be part of a new way of doing seminary – serving and building up the body of Christ by offering a theological educational resource in Southern California that can provide support for Master of Divinity students, lay leader education, continuing education to pastors, programming for churches, and independent study options. We provide education at the heart of local congregations, where ministries are born. (Taught by Rev. Dr. Peter Hintzoglou) How do we draw the doctrines of our faith from the pages of our Bibles? How does what we believe impact our attitudes and actions? 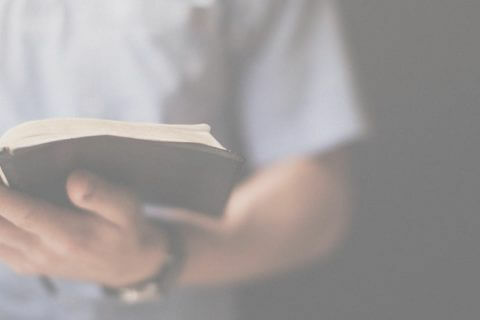 Systematic Theology introduces the foundations of Christian faith through the study of Scripture, as well as engaging faith traditions and personal faith experiences. (Taught by Rev. 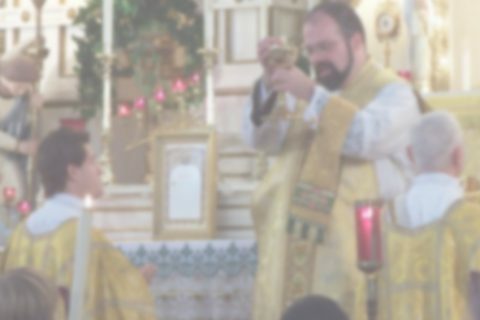 John A. D’Elia, Ph.D.) Preaching is an essential component of Christian worship. What do we learn about Jesus Christ in the pages of our Bible? What are we called to do and to be as we discern God’s voice in God’s words? These are critical questions for all Christians, and it is in the practice of preaching that pastors serve their communities by offering regular explorations of the Scriptures. Professor: Prof. Rebecca PrichardLocation: Live (TBD) and Online More information to follow.